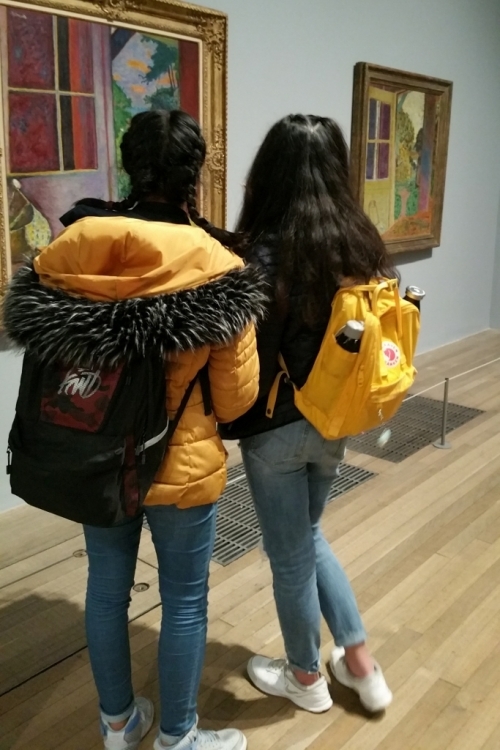 GCSE students were fortunate enough to witness some spectacular art currently on display at the Tate Modern, London. 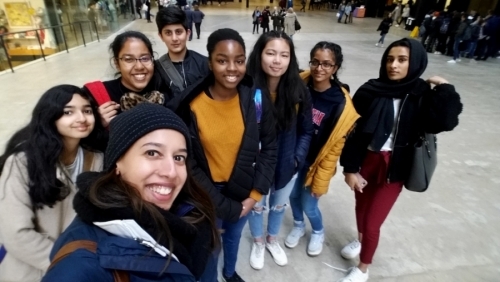 The students spent the day exploring and learning about contemporary artists such as Anish Kapoor and Ai Weiwei, as well as work by artists such as Dali and Picasso. 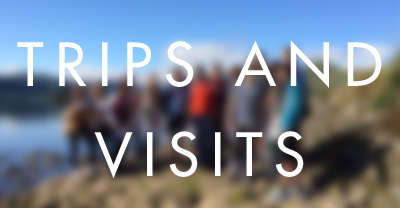 For many this was their first visit to the well-known London gallery and proved to be an exciting and inspirational visit. The focus of the day was to attend the Bonnard ‘The Colour of Memory’ exhibition. Here, students learnt about the artist, what influenced his style, the importance of his work and the legacy he left behind. The year 10s spent the morning creating drawings of some of Bonnard’s most popular paintings in the hope that Bonnard’s work will continue to inspire their work in the classroom. 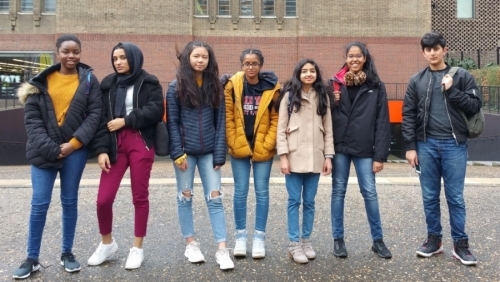 ‘A Work of Art’ is an exhibition of work created by students from different secondary schools within Slough. 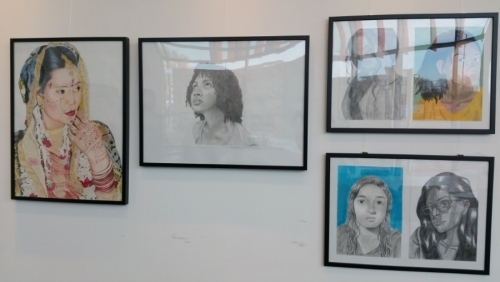 Art work from Herschel Grammar, Beechwood, Burnham Grammar and Langley Grammar will be exhibited at The Curve from Monday 5th Nov to Monday 3rd December 2018. 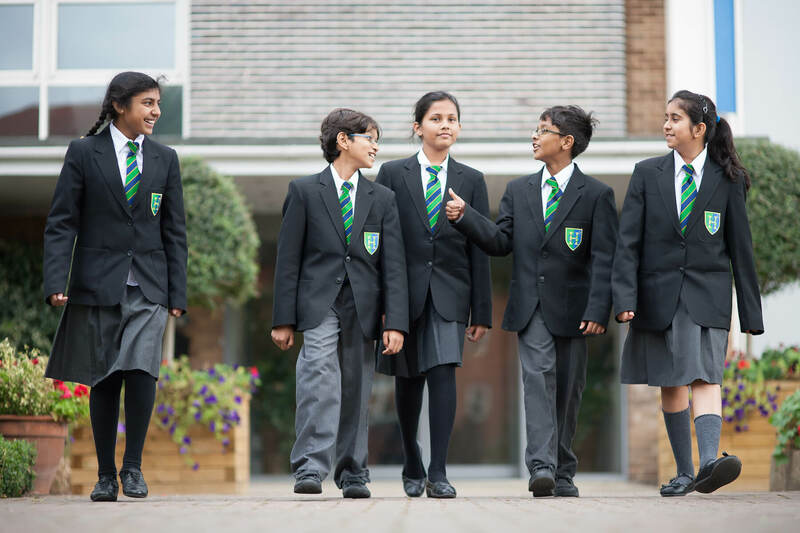 The aim of the exhibition is to celebrate the wonderful talent and creativity that exists, often within schools that the public rarely get to view. With a focus on ‘outstanding’, the pieces are based on various projects with different ideas and styles. 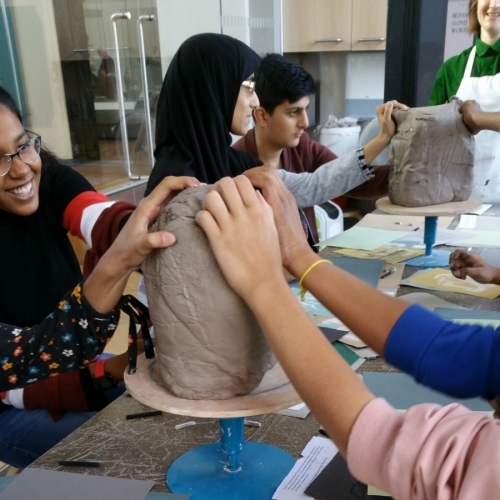 On 18 October 2018 GCSE students went to the Victoria and Albert Museum, London to take part in a ceramics workshop with ceramicist Bethan Lloyd Worthington. The students spent the morning creating expressive observational drawings and responding to selected text. Later, students used their observational studies to influence their clay sculptures. Having covered all of the assessment objectives in just one day, the students came away with new skills and techniques that they will be able to use for future projects. Please visit our Gallery page to see some of our students artwork.